When I was choosing my word, I wasn't sure what word I wanted and I was having a hard time choosing. 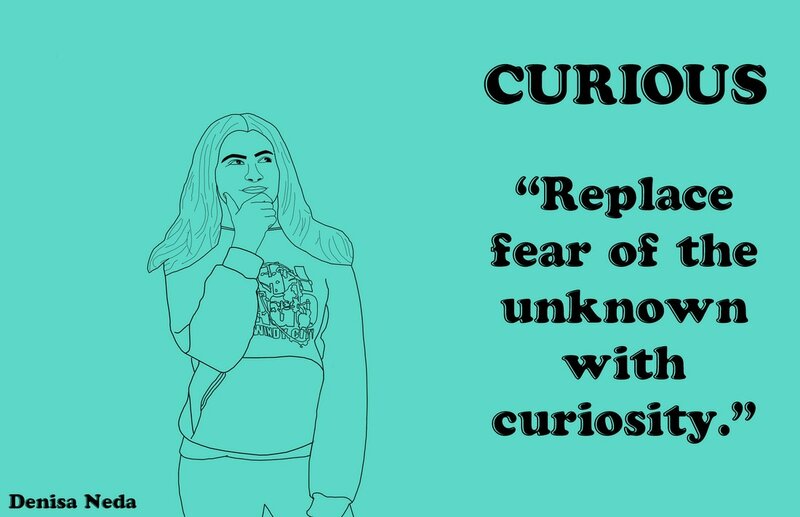 So, I decided to search up quotes instead of adjectives and I came across the quote "Replace fear of the unknown with curiosity." I liked the quote so I decided to use it, therefore my adjective was curious. I chose this pose because I was looking up at the word curious and I had my hand on my chin so it kind of looked like I was wondering, which to me is like being "curious". When I traced my picture, I used a technique. I held shift to draw straight lines and get details right because I knew my hand would move and mess up the trace. I used this technique for most of my drawing but when I drew my hair, I freehand did it. I didn't fill in anything other than my eyebrows but overall, I like how my project turned out. I feel like it actually looks like me and I would be able to recognize that it is me even if i didn't already know. 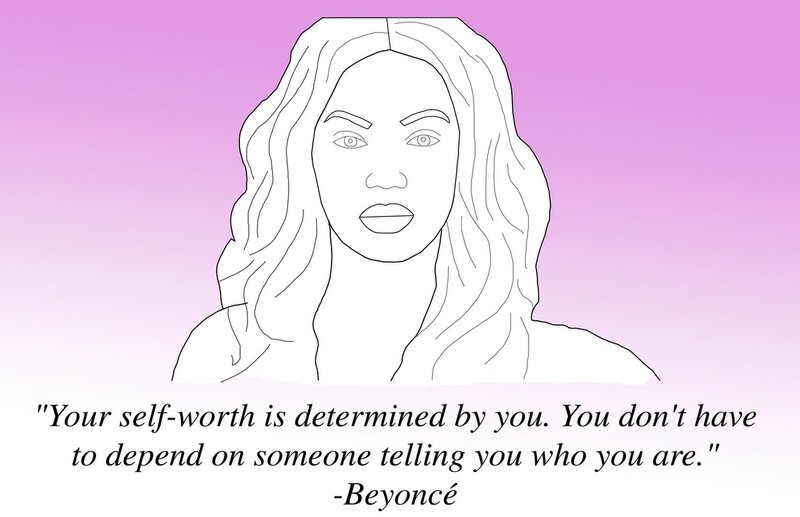 For my issue based project I chose to trace a photo of Beyonce and also put a quote of her's on the bottom. I chose Beyonce because she is an inspiration and a role model to female. In the photo, she looks determined and strong. She has a serious face expression. The quote I chose is a quote I saw when I looked up her name and I liked it because I feel like it is telling people all over the world to be strong no matter what and to be yourself at all times. Finally, before I turned in my trace I changed the background with Ms. Kushner's help and used the gradient tool to make the background pink/purple to white. 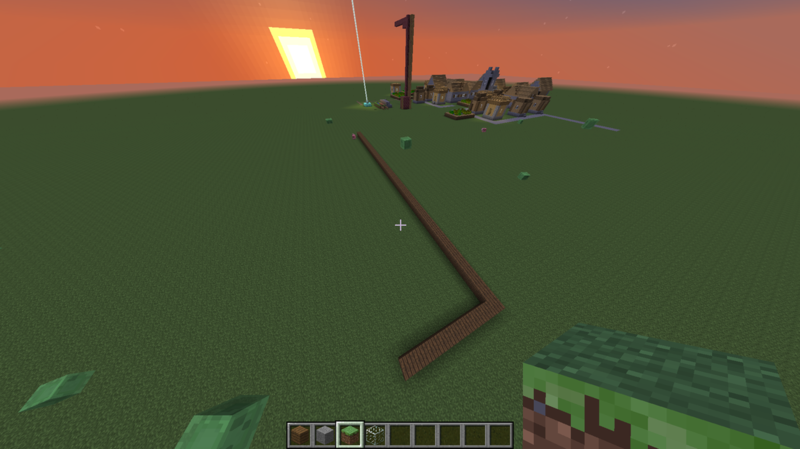 I really like the way it turned out. 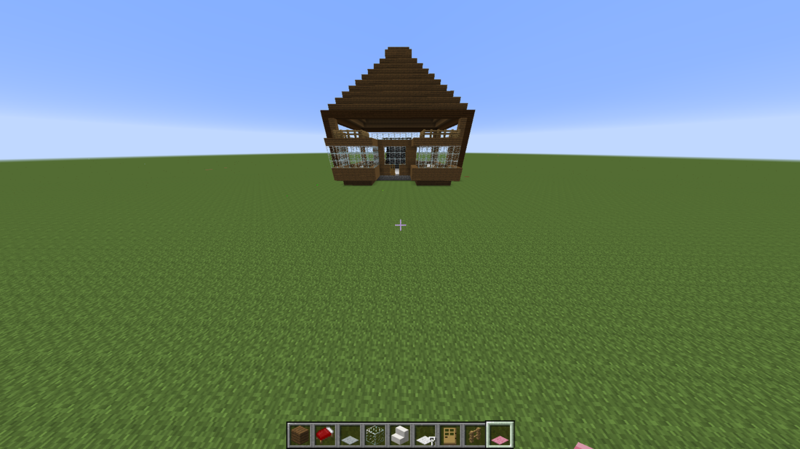 I made my own world and I am trying to build a house. 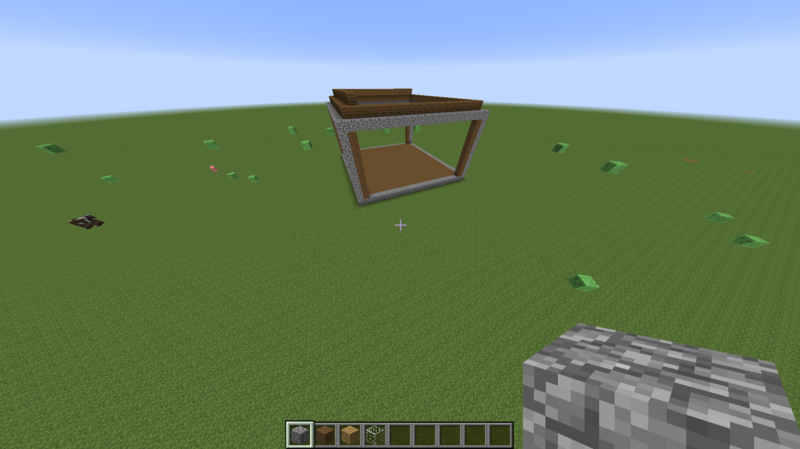 I finished the roof of the house and started building the wall. 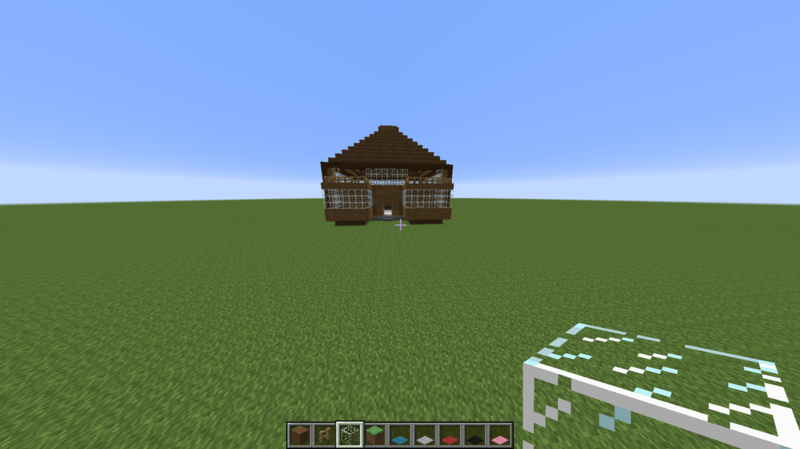 Today I finished all the outer walls and made them glass. 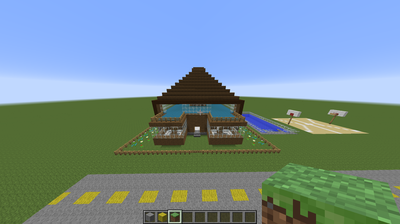 I also put light inside on the top floor and I put blue carpet on the top floor. 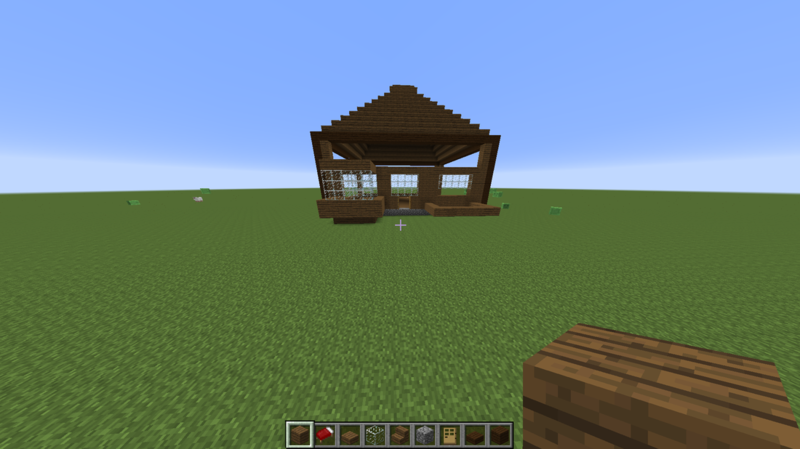 I put a bed upstairs and I am thinking on what else I can create other than a house. 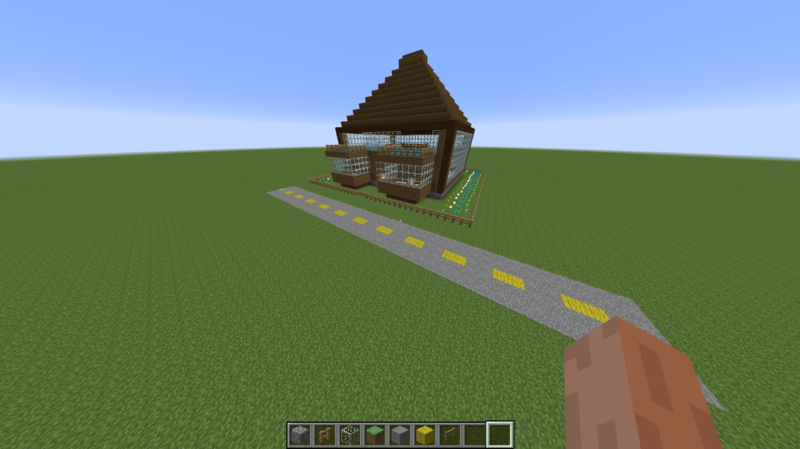 I put fence and flowers around the house and also I started a road in front of the house. Today I made a pool and started making a basketball court next to the house. 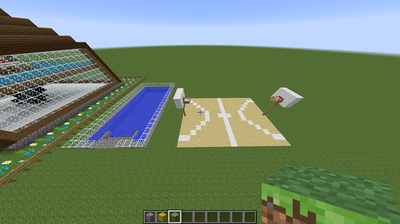 I built a house, a pool, a basketball court, and a road in front. 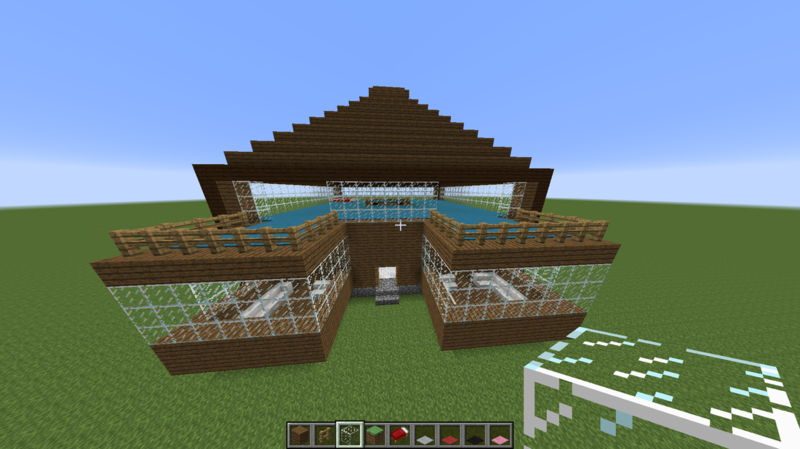 I liked the pool that I built because I think it looks really good and it is all stone except for the glass, which I also really like. This is my final project. 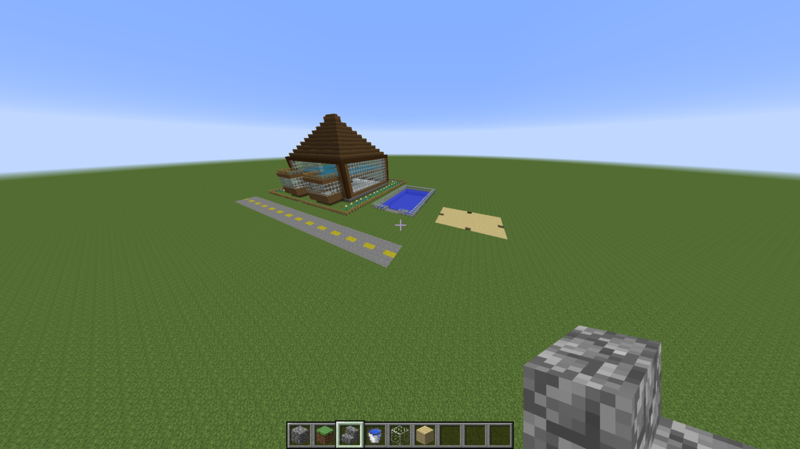 I really like the way everything turned out.